BCAL LiDAR Tools are open-source tools developed by Idaho State University, Boise Center Aerospace Laboratory (BCAL). 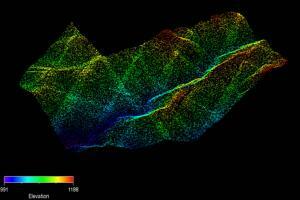 These tools can be used for processing, analyzing and visualizing LiDAR data. They are written in IDL programming language and is intended to be used as add-on in the ENVI remote sensing software package.